When you walk in the door, you will not want to leave this beautiful cottage, with a peaceful setting! It is better than new and you will fall in love with this charmer! 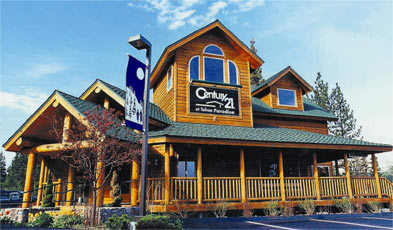 The perfect Tahoe getaway, 1st home or right size home. 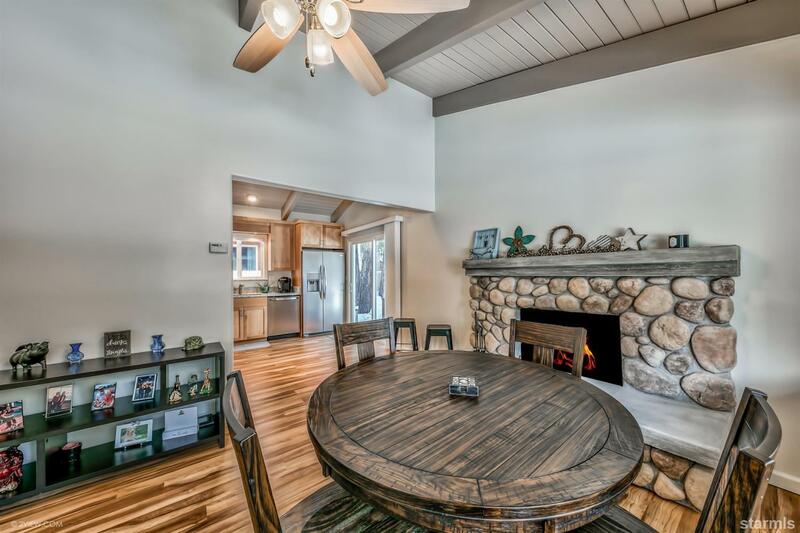 The natural sunlight pours in, in the mornings, the sights and sounds of nature abound with a CA Conserv lot to the right and US Forest Service land across the street, it is heavenly. Vaulted ceilings throughout give you a delightful airy feeling. A beautiful river rock, wood burning fireplace, w/gas starter and custom concrete hearth & mantle, to snuggle up to on a cold eve. after playing in the snow. Granite counters, stainless steel appliances and custom alder cabinets. Lovely Engineered, water resistant Alder flooring. Laundry area in hallway will accommodate a generous sized stackable w & d. Beautiful .75 bath with custom tile, frameless glass shower door and granite/alder vanity. Bedroom is sunny w/slider out to the large, cleared, fenced yard. Paradise!